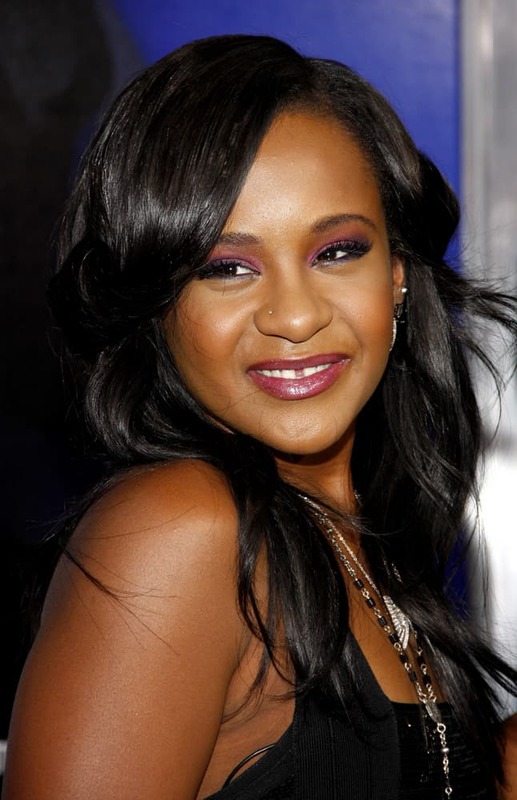 Bobbi Kristina Brown Moved To Rehab Facility! Bobbi Kristina Brown has allegedly been moved from Emory University Hospital to a rehab center, also in Atlanta a source revealed to Access Hollywood. The move was made after an unsuccessful attempt to remove Bobbi from life support. Demi Lovato Lost a ‘Load’ Of Friends When She Went To Rehab! Hot or Not: Kate Middleton Rocking Pantyhose? Lil’ Kim Spotted Out & About! Taraji P. Henson Apologizes To Police After Saying Son Was Racially Profiled!